We understand that sometimes choosing a home care agency for a loved one in Monmouth County, NJ can be complicated and the confusing terminology doesn’t help either; that’s why we are happy to help you with this process. Besides the typical questions regarding the length and kind of care that is required, most people have a common initial concern: who can they trust? At CareBridge Home Health Care, we understand that trust is a crucial aspect of any service, especially when it comes to hiring a reliable home health care agency in Monmouth county. Since 2010, CareBridge has been a resource for families and individuals looking for professional and compassionate senior home care services in Monmouth County. Our expertise is providing individuals and their families with experienced, qualified, highly compatible caregivers in a manner that results in a solid, long-term caregiving relationship. 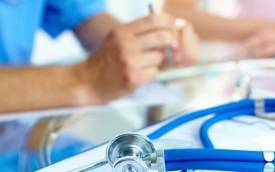 We offer a free on-site needs and preferences assessment (home, hospital, etc. 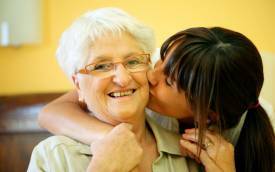 ), and are a source of knowledge on elder care issues and resources. The caregivers we provide are thoroughly screened, experienced and care for individuals over the entire spectrum of care, from companion care through total acute in-home care. And, this supportive in-home care is provided in a variety of settings including assisted living facilities, private homes and other care settings within Monmouth County. We are frequently called in to help with post surgery and rehabilitation recovery, which is usually scheduled on a hourly basis as required by the clients needs. In addition, individuals looking for more fulltime coverage, for example, people struggling with Alzheimer’s and Dementia issues, can inquire about our live-in (24/7) coverage. Furthermore, we also provide care to seniors with various physical disabilities. Some of our non-medical services include meal preparation, light housekeeping, laundry, transportation, helping with daily chores and personal care. CareBridge’s team strives to provide a professional level of care along with a compassionate approach to understanding our clients needs. 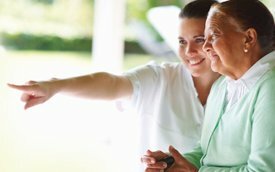 We aim to foster strong relationships between our aides and our clients and are determined on maintaining our reputation as the premier home care agency in Monmouth County. Please feel free to call us at 732-722-7800 to inquire about home care services in Monmouth County, NJ.